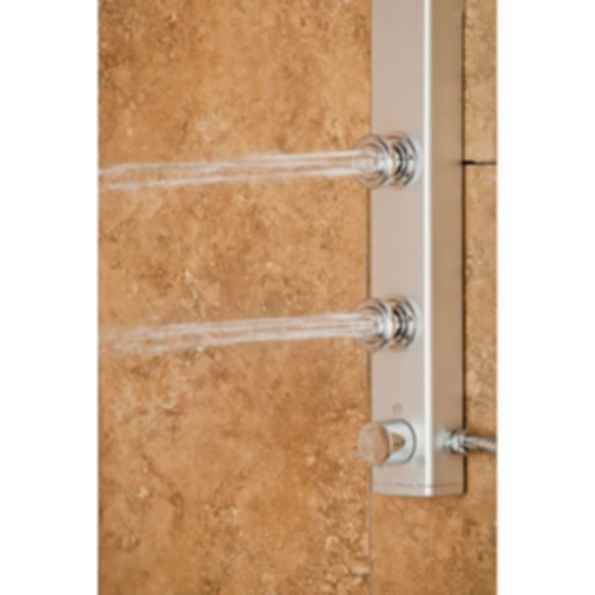 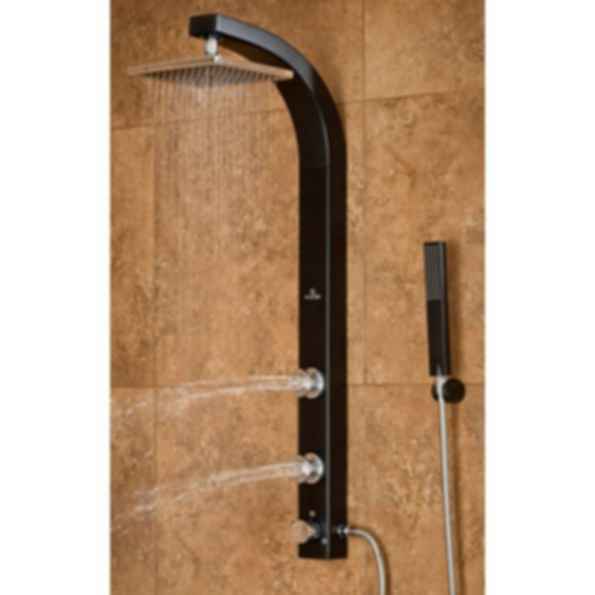 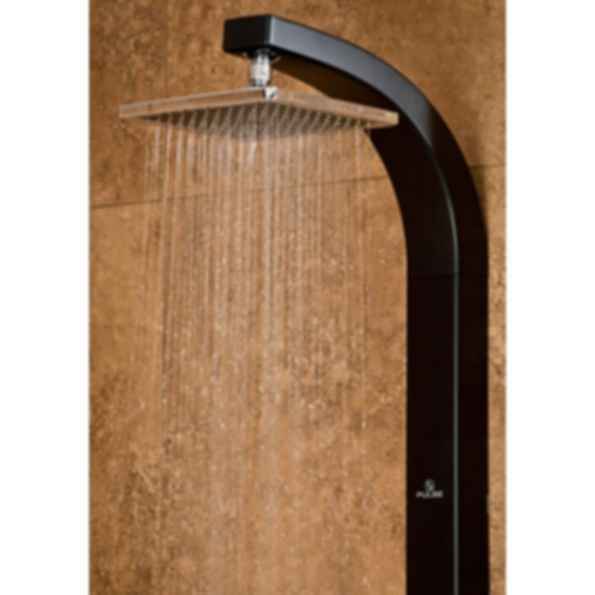 The Splash rain shower system replaces your existing shower head in minutes with a complete shower system. 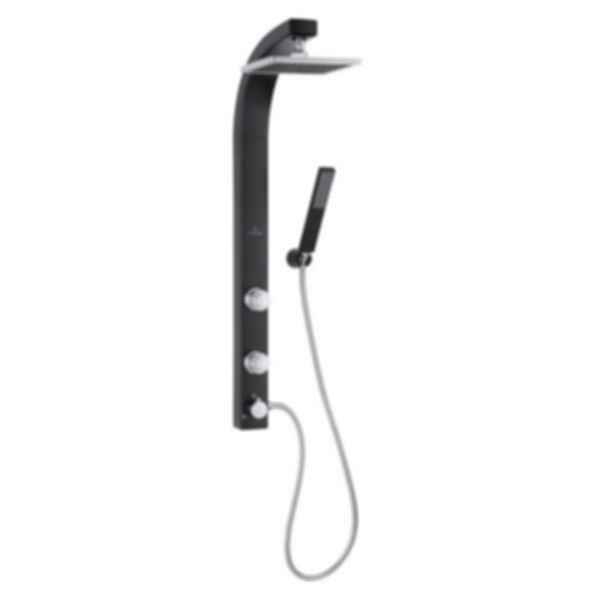 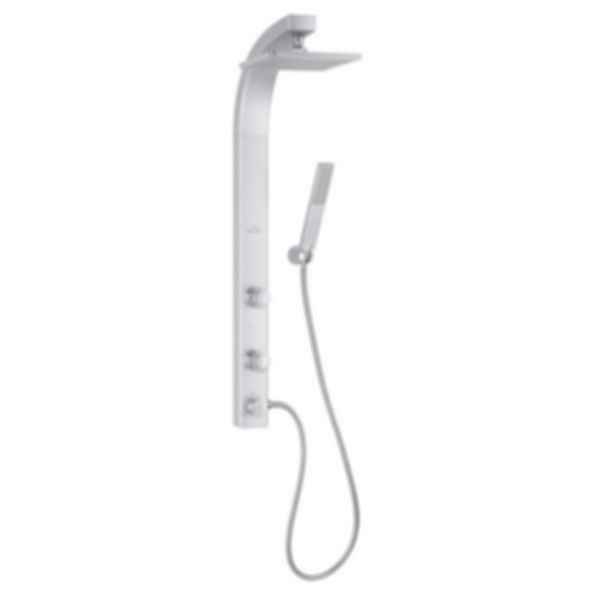 Simply select the function or combination of functions you desire via the conveniently located brass diverter; soothing rain shower, stimulating body spray jets or convenient hand-held shower wand. 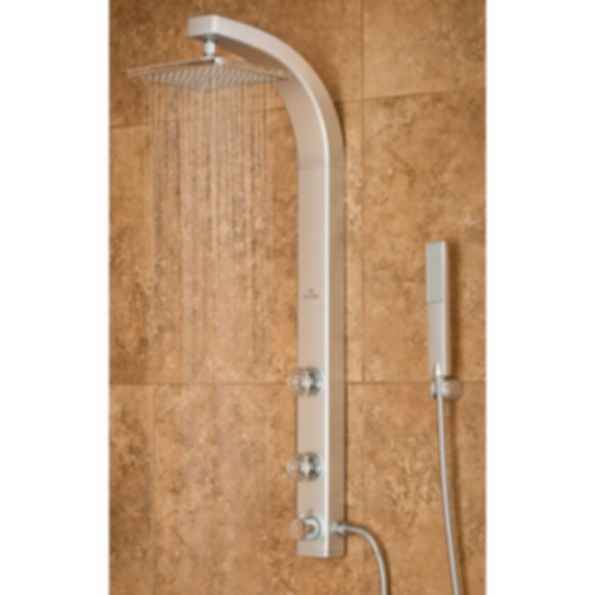 Specifically designed for ease of installation.